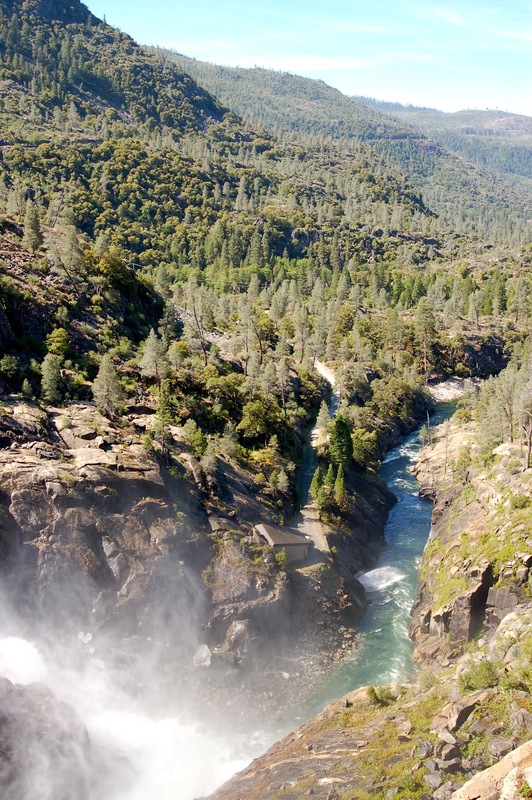 In 1870 John Muir called the Hetch Hetchy Valley the "wonderfully exact counterpart of the great Yosemite." 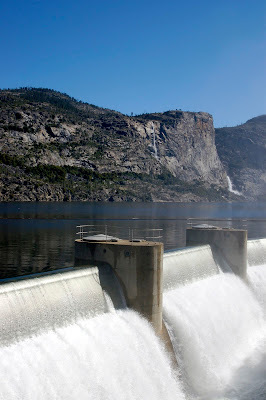 While people travel to Yosemite Valley to marvel at the static granite monoliths, Hetch Hetchy draws visitors to Yosemite National Park's northwest corner with the dynamism of its water. 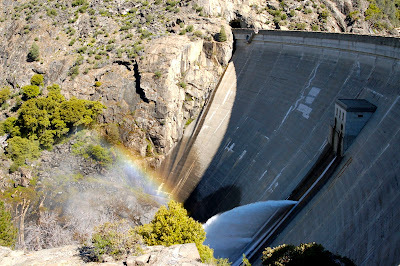 The 117-billion-gallon Hetch Hetchy reservoir was created by the O'Shaughnessy Dam in 1923 (its construction was long stalled by a battle against it led by Muir). Fed by alpine melt off into the Tuolumne River, today the reservoir provides drinking water that is pristine enough it doesn't need to be filtered to 2.4 million people in the Bay Area, as well as hydro-electric power generated by two plants downstream. 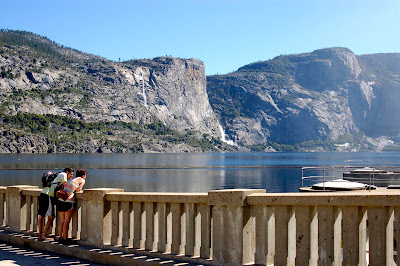 It had been awhile since I went to Yosemite with no intention of climbing (given the still healing stress fracture). But when I got home from seeing Hetch Hetchy a couple of weekends ago and drank a glass of water from my faucet in Palo Alto--85 percent of which came from the Hetch Hetchy reservoir, now 120 miles away--it had never tasted quite so sweet.